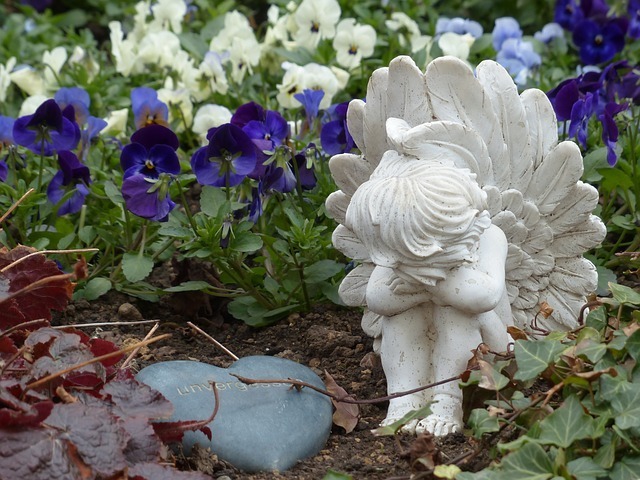 Vindicate the rights of those affected by the wrongful death of their loved ones. Goldstein Bender & Romanoff has attorneys working to vindicate the rights of those affected by the wrongful death of their loved ones. As one of the oldest and largest personal injury and wrongful death law firms in Illinois, Goldstein Bender & Romanoff has the expertise to get you the justice you deserve. Our sixty years of experience ensures that you have the greatest chance for success in holding the companies and people responsible for causing the death of your loved one. When your loved one is killed because someone else was negligent you may have two cases. It is important to understand that wrongful death lawsuits are not lawsuits on behalf of the victim. The Wrongful Death Act provides compensation for the surviving spouse and/or next of kin when a wrongful act causes the death. Wrongful Death cases seek compensation for your pecuniary damages, like grief, sorrow, anguish and mental suffering caused by wrongful acts that kill your loved one. Legal actions filed on behalf of the deceased victim fall under Survival Actions. Generally, Survival law suits seek compensation for the pain, suffering and economic damages that your loved one suffered from the time he/she was injured until the time of death. Wrongful death and Survival lawsuits are complex and require the expertise of an experienced and well established law firm. Due to their complexity, it is important to work with the best attorneys in wrongful death lawsuits. The lawyers at Goldstein Bender & Romanoff have the experience to get the justice you deserve in Wrongful Death and Survival law suits. Goldstein Bender & Romanoff is your ideal source for comprehensive assistance if your loved one has been killed because of another’s negligence. Call us at 312-346-8558 or fill out the form to the right. You have the right to speak to an attorney who will provide a free consultation on potential wrongful death claims. We operate on a contingency fee basis — meaning you pay nothing for our services unless you receive a settlement or verdict — and can come to your home or hospital room if you are unable to travel. We offer free initial consultations.